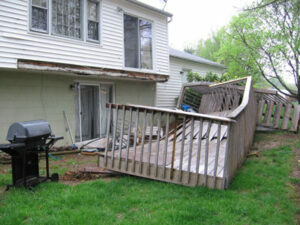 With changing temperatures and recent storms, lack of deck maintenance can increase the risk of deck-related injury. Exterior Specialties of PA is here to help with all of your deck construction, deck maintenance, deck repair and deck inspection needs. Call us today at (215) 773-9181 for your FREE estimate.